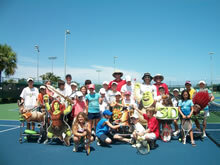 What is the Spiritually Tough Tennis Camp? Spiritually Tough Tennis presents to athletes and coaches, and all whom they influence, the challenge and adventure of receiving Jesus Christ as Savior and Lord, serving Him in their relationships while learning, playing, and competing in tennis. 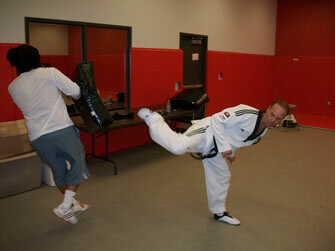 We offer two camps throughout the day. The first is our recreational camp offered to boys and girls ages 5 – 14 of beginning level through to advanced intermediate (league players and entry level tournament players). 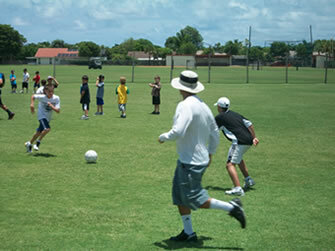 The recreational camp runs from 9-3 p.m. Monday-Friday. Players will be grouped according to age and ability. (1 coach for every 5 campers). 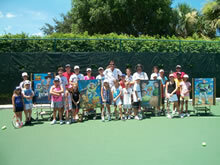 Our second camp is our Tournament Competitor Camp which is offered from 1-5 p.m. Mondays – Fridays. The Tournament Competitor Camp is available for Internationally, Nationally, Sectional and State level players in addition to all High School and Middle School Varsity level players. 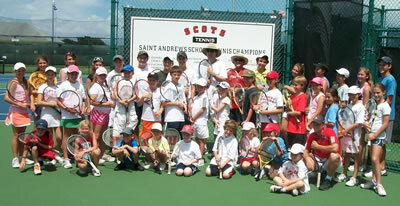 Why Spiritually Tough Tennis Camp? 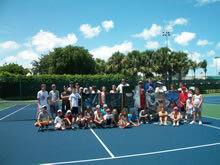 • Great fellowship with other tennis players from around the community. 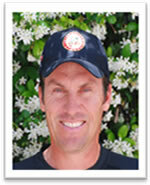 • Scott is the Director of the Spiritually Tough Tennis Programs. • He is also the author of ‘Serious Tennis’ - one of the most advanced books on tennis techniques, strategies, and mental toughness on the market. • As President of Match Point Ministries, Scott is involved with numerous events of the ministry throughout the year. Copyright © 2005-2016 Match Point Ministries. All rights reserved.